Krieger Orthodontist is an Texas orthodontist. 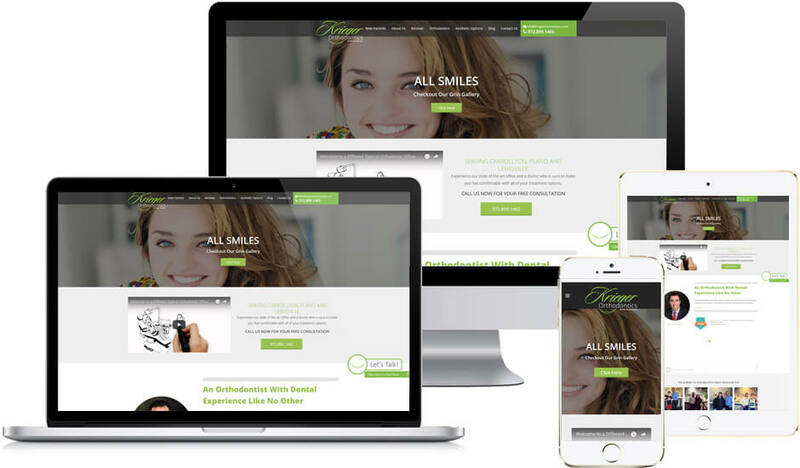 We created them a modern website that is optimized for converting visitors into new clients, and soaking up organic search engine traffic. We build our clients beautiful sites.